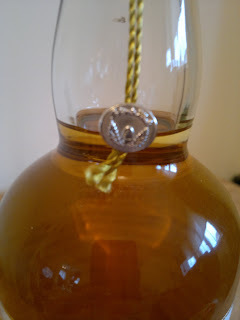 Recently I broke one of my Angels' Share rules by purchasing the 32yr Brora, which I'll get around to posting sometime soon. 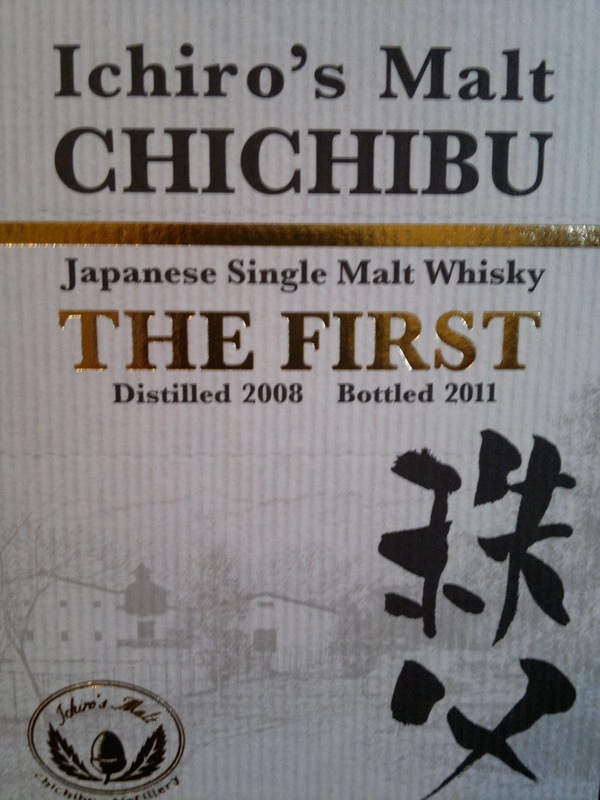 I've done the tasting notes for it but not this category. 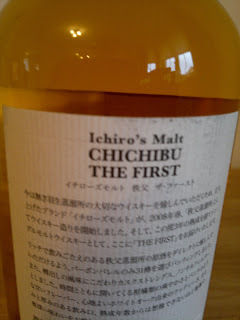 Going onwards to break another rule is far too easier, particularly with the release of this malt. 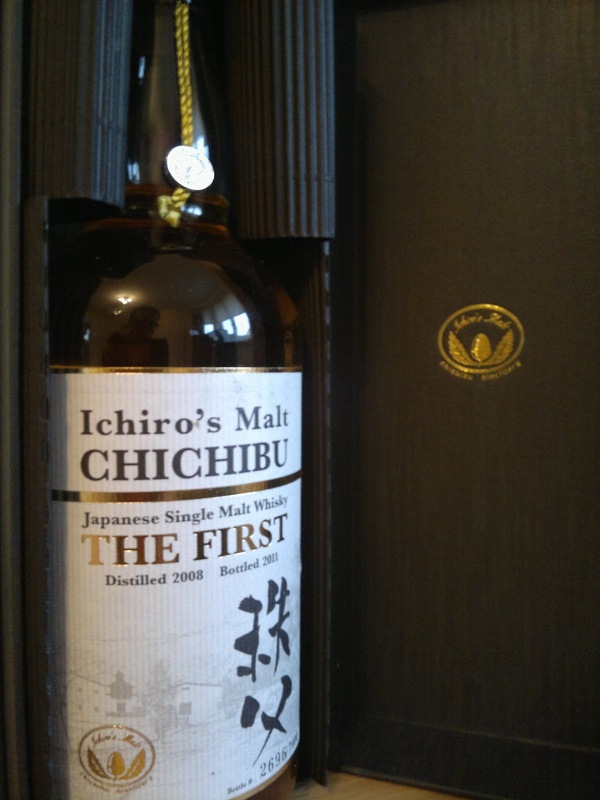 I've become a tremendous fan of Japanese whisky of late, it is extremely impressive and well, expensive. 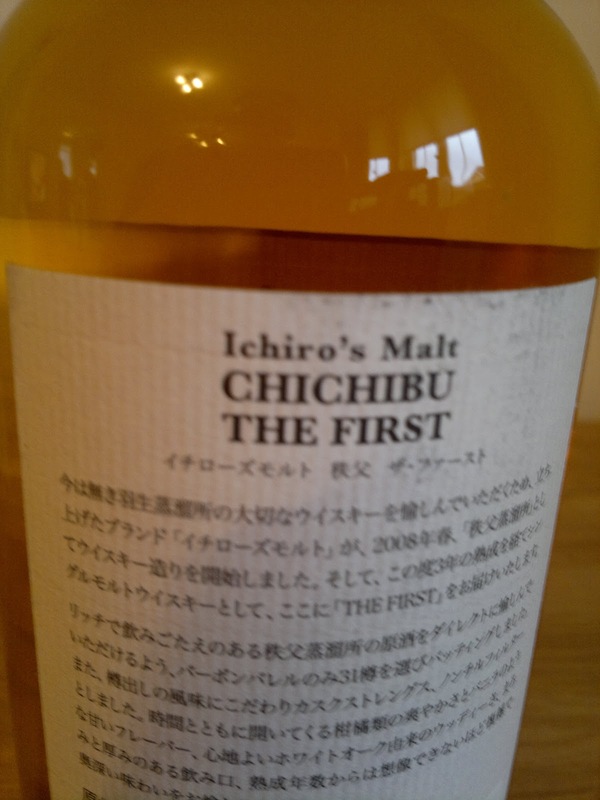 So the chance to pick up the first release from Ichiro Akuto's Chichibu distillery was too good to miss. 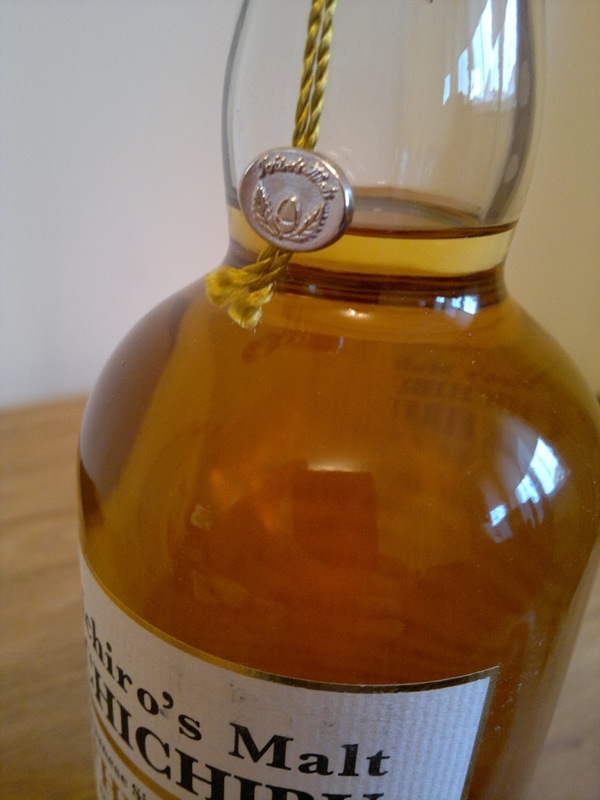 Already the recipient of many favourable reviews, I'm interested to see how this bottle fares in some of the guides which are due later this year. 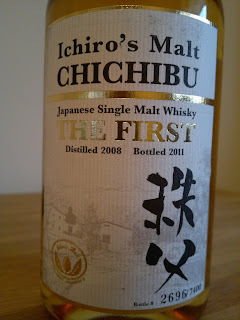 There is an element of admiration for Ichiro Akuto and what he is trying to achieve with his own distillery. The minimum legal age for whisky, laid down in 2008, this 3yr old is the first offspring at what could be something truly fantastic. It'll be interesting to see how the distillery and the whisky develops in future bottlings. The colour of the whisky is pleasing, a real nutty appearance that I almost gave into, lets be honest. No, for now I'll hold off. Released in an edition of 7400 with only 2700 or thereabouts destined for Europe, it has proven to be a popular release. The Japanese segment has since sold out and I'm sure what's left worldwide will soon dwindle. Investors say buy Scottish, because that's where the track record exists and it is the homeland of whisky. But I feel that maybe, some of these excellent foreign releases going forward will be just as popular. Why restrict yourself to one area when there's so much out there? The small medal might well be the new seal of quality. The bottle itself is well packaged in a sturdy and discreet box; tougher than most cardboard-esque boxes of late. There is no inserts welcoming you to the distillery of the vision of its creator. 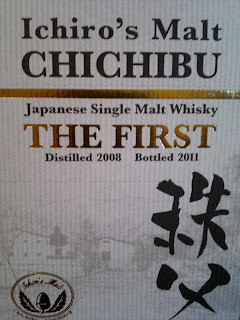 After all, it's what's in the bottle that counts and it is my youngest and most travelled whisky.